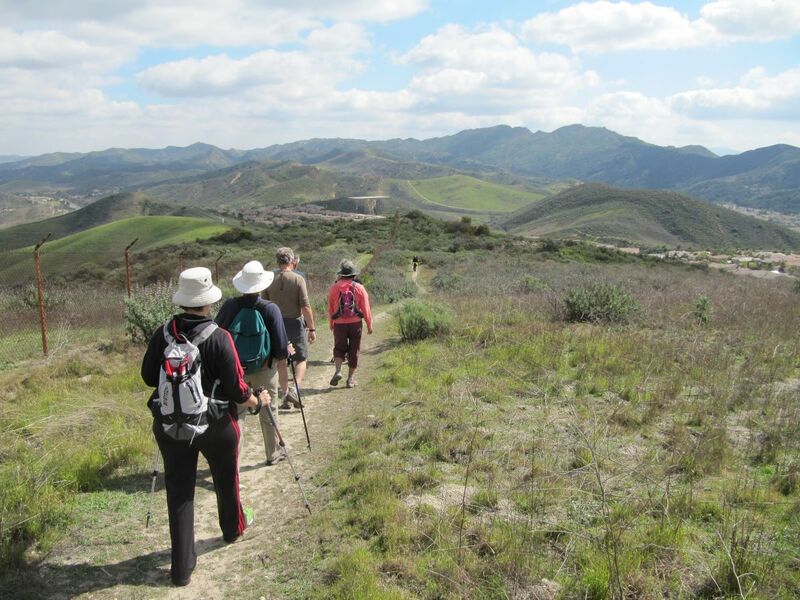 Conejo Canyons, the Los Robles Trail System, the Lang Ranch / Woodridge Trail System and Wildwood Park are the most popular trail systems in the Conejo Valley. However, there are many Conejo Open Space trails outside these areas. See Open Space Area Descriptions at the Conejo Open Space Conservation Agency website.